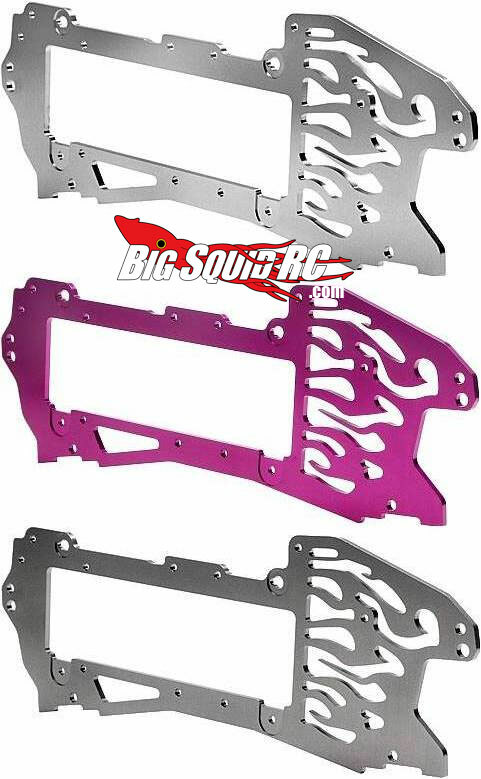 Kershaw Designs E-Savage Flame Chassis « Big Squid RC – RC Car and Truck News, Reviews, Videos, and More! For anyone with a E-Savage looking to add a little bling, Kershaw Designs has their E-Savage Flame Chassis on their site for only $29! 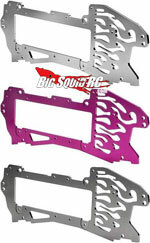 Come in silver, purple, or gunmetal, and is a direct replacement for the stock chassis. Check out the all new Kershaw Designs Website for details. Make sure to tell them Big Squid RC sent ya!